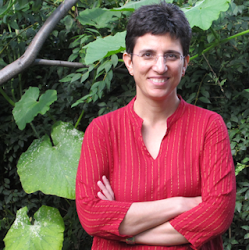 It's one thing to collect and analyze behavioral big data (BBD) and another to understand what it means to be the subject of that data. To really understand. Yes, we're all aware that our social network accounts and IoT devices share our private information with large and small companies and other organizations. And although we complain about our privacy, we are forgiving about sharing it, most likely because we really appreciate the benefits. So, I decided to check out my data sharing in a way that I cannot ignore: I started wearing a fitness band. 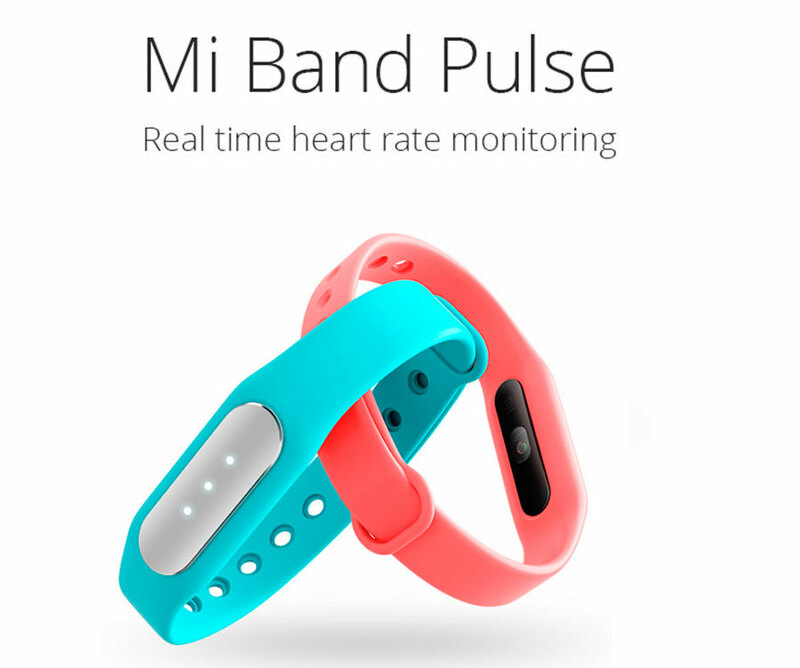 I bought one of the simplest bands available - the Mi Band Pulse from Xiaomi - this is not a smart watch but "simply" a fitness band that counts steps, measures heart rate and sleep. It's cheap price means that this is likely to spread to many users. Hence, BBD at speed on a diverse population. Can I limit the usage so that I only get the benefits I really need/want while avoiding generating and/or sharing data I want to keep private? What do I not know about the data generated and shared? I tried to be as "private" as possible, never turning on location, turning on bluetooth for synching my data with my phone only once a day for a few minutes, turning on notifications only for incoming phone calls, not turning on notifications for anything else (no SMS, no third party apps notifications), only using the Mi Fit app (not linking to other apps like Google Fit), and only "befriending" one family member who bought the same product. Despite intentionally turning off my phone bluetooth right after synching the band's data every day (which means the device should not be able to connect to my phone, or the cloud), the device and my phone did continue having secret "conversations". I discovered this when my band vibrated on incoming phone calls when bluetooth was turned off. This happened on multiple occasions. I am not sure what part of the technology chain to blame - my Samsung phone? the Android operating system? 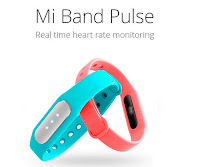 the Mi Band? It doesn't really matter. The point is: I thought the band was disconnected from my phone, but it was not. Every time I opened the Mi Fit app on my phone, it requested access to location, which I had to decline every time. Quite irritating, and I am guessing many users just turn it on to avoid the irritation. My family member who was my "friend" through the Mi Fit app could see all my data: number of steps, heart rate measurements (whenever I asked the band to measure heart rate), weight (which I entered manually), and even... my sleep hours. Wait: my family member now knew exactly what time I went to sleep and what time I got up every morning. That's something I didn't consider when we decided to become "friends". Plus, Xiaomi has the information about our "relationship" including "pokes" that we could send each other (causing a vibration). The sleep counter claims to measure "deep sleep". It was showing that even if I slept 8 hours and felt wonderfully refreshed, my deep sleep was only 1 hour. At first I was alarmed. With a bit of search I learned that it doesn't mean much. But the alarming effect made me realize that even this simple device is not for everyone. Definitely not for over-worried people. After 2 months of wearing of the band 24-by-7, what have I learned about myself that I didn't already know? That my "deep sleep" is only one hour per night (whatever that means). And that the feeling of the vibrating band when conquering the 8000 steps/day limit feels good. Addictively good, despite being meaningless. All the other data was really no news (I walk a lot on days when I teach, my weight is quite stable, my heart rate is reasonable, and I go to sleep too late). Can I limit the usage to only gain my required benefits? Not really. Some is beyond my control, and in some cases I am not aware of what I am sharing. What do I not know? Quite a bit. I don't know what the device is really measuring (eg "deep sleep"), how it is sharing it (when my bluethooth is off), and what the company does with it. Is my "behavioral" data useful? To me probably not. To Xiaomi probably yes. One small grain of millet (小米 = XiaoMi) is not much, but a whole sack is valuable. So what now? I move to Mi Band 2. Its main new feature is a nudge every hour when you're sitting for too long.